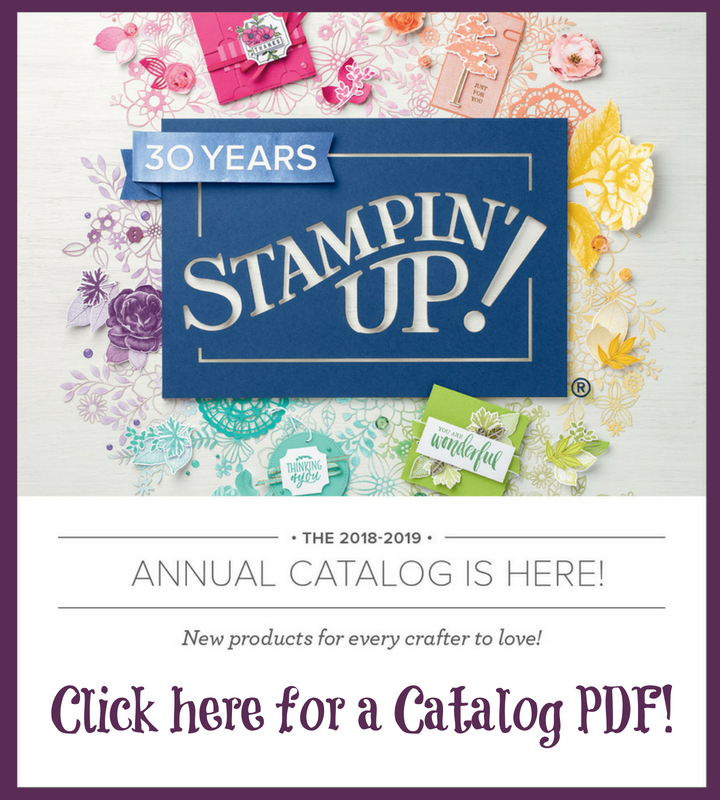 ouble post today, because Stampin' Up! has four big announcements for me to share with you! As a personal special from me, buy this bundle and we'll make time to work together on it with treats! What if you or your customers already have the punch? Don't fret! Just buy the set! You can now download the Simply Sent app from itunes for iphone and Google Play for Android. I downloaded the iphone one and can send cute emails to my family! 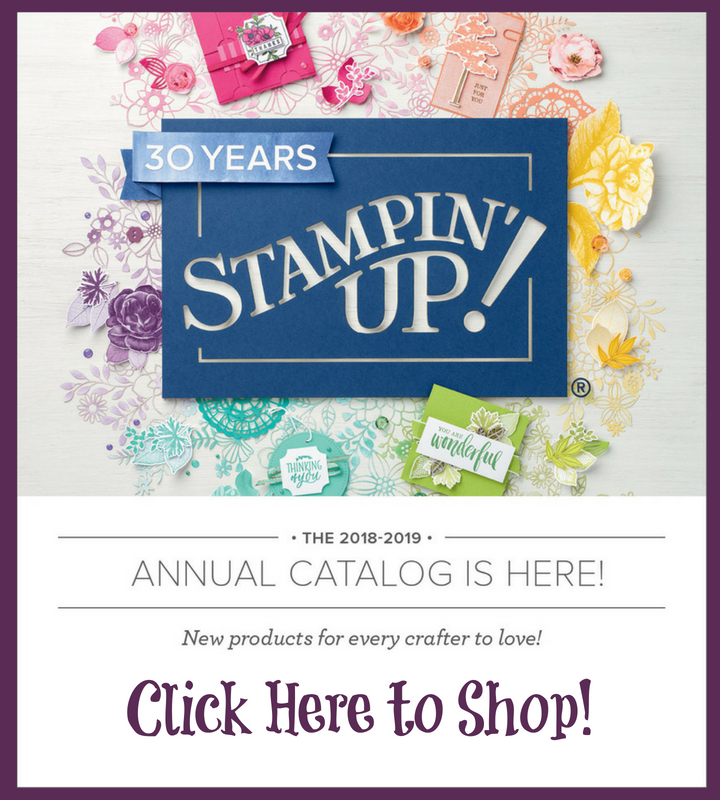 Very cool to have an on the design piece everywhere I go from Stampin' Up! 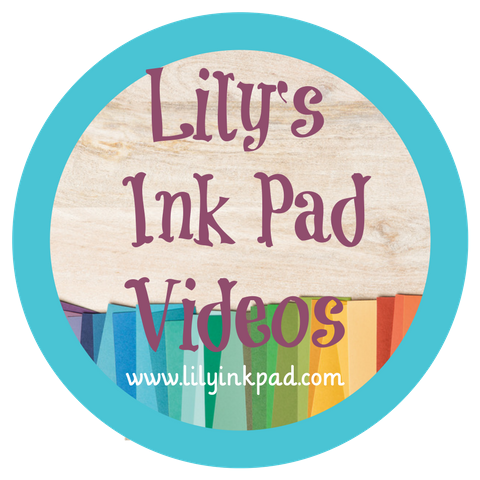 Be sure to mark me as your demonstrator on any online orders! That way, I know what tips to send you! or email me at lilyinkpad@yahoo.com. I am placing an order Friday, March 29th at 6pm if you need anything!